Part of our mission includes the recycling, whenever possible, of all parts of a bike. Over the course of time we find bikes that are beyond repair but we're still able to salvage many of the parts and can use them to complete other bikes. We also sort these parts for easy accessibility and offer them and substantially reduced rates for those who can not afford new parts. While we do offer a selection of new parts, our inventory is aimed mainly at repair instead pf equipment upgrades. 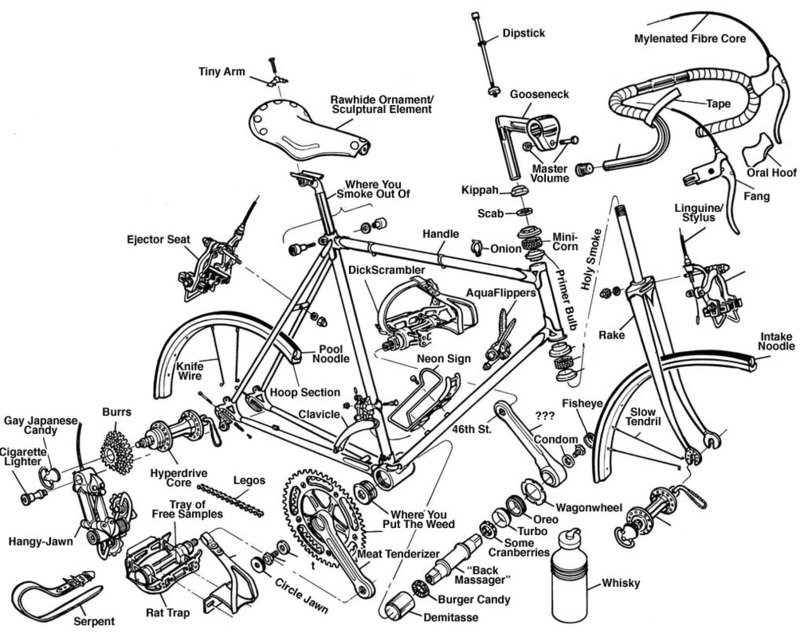 We have a good selection of new tires, tubes, shifters, brakes, cables, housing, locks, and general maintenance items. If you're looking for parts to upgrade your bike to higher end components, we recommend you consider any of Toledo's great local bike shops.